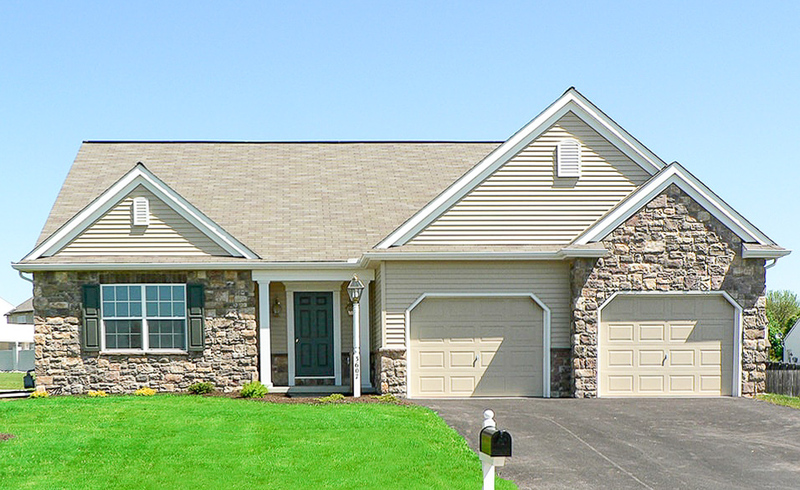 Garage walls: drywall hung and taped only, no paint or trim. 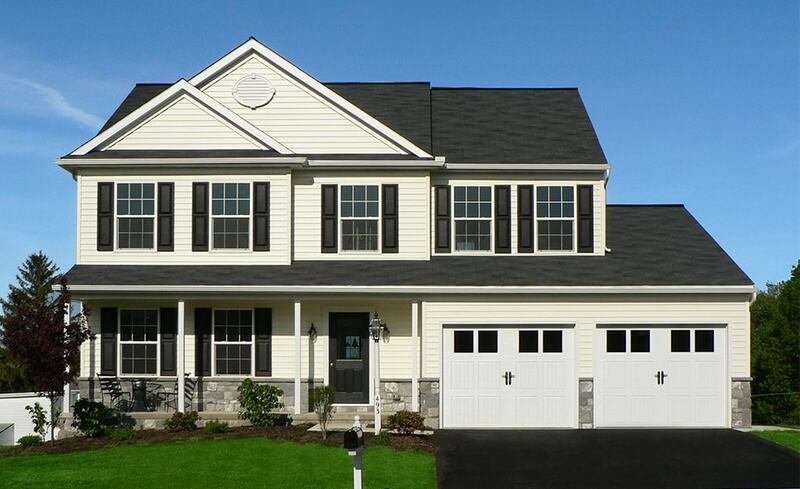 Cased first floor openings. 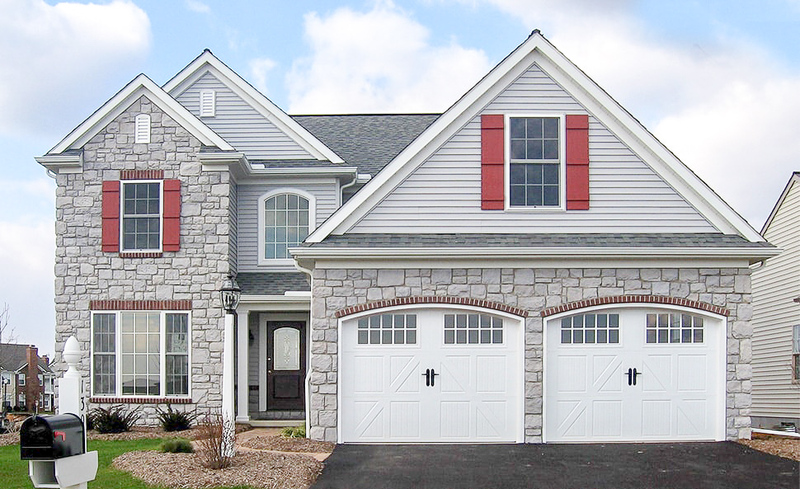 All bi-fold doors to have ½ jambs on finished room side only when applicable. 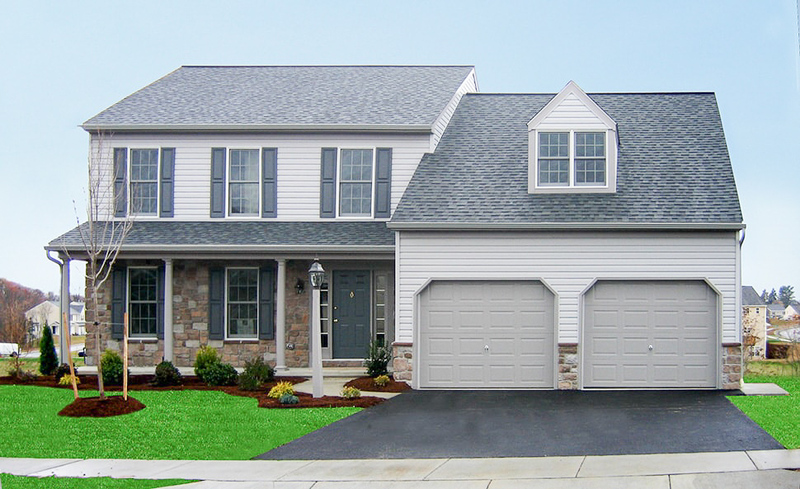 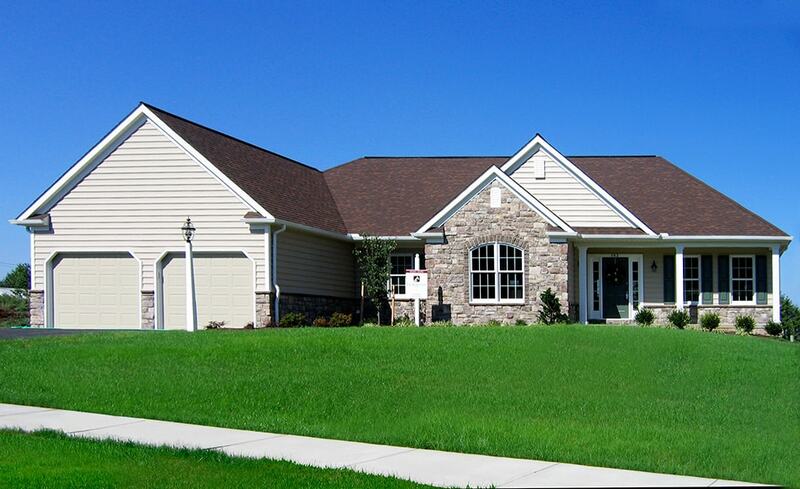 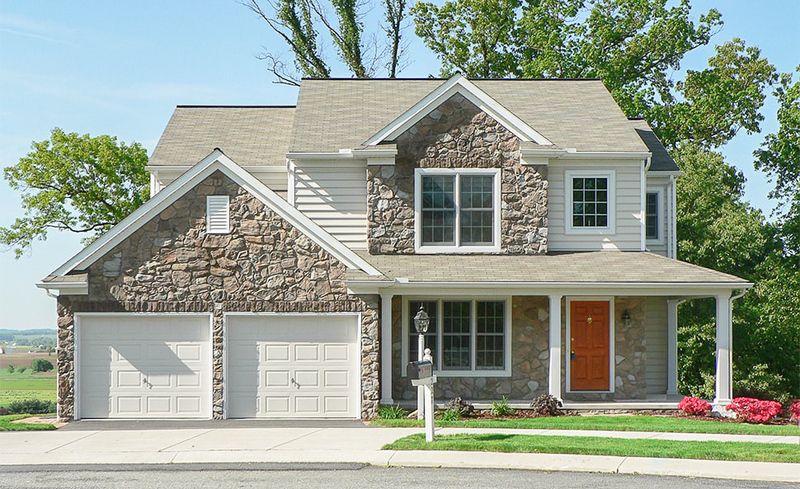 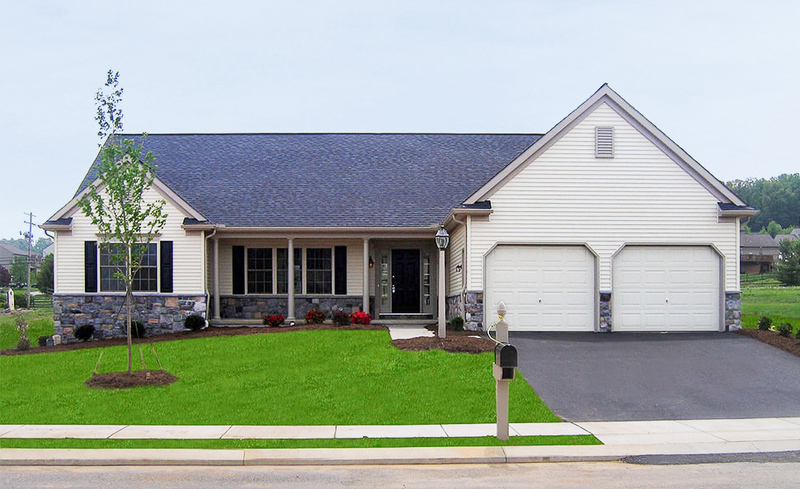 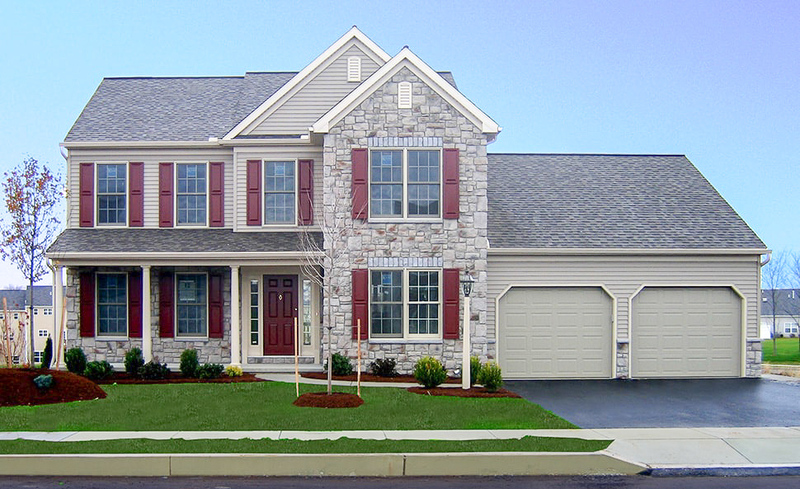 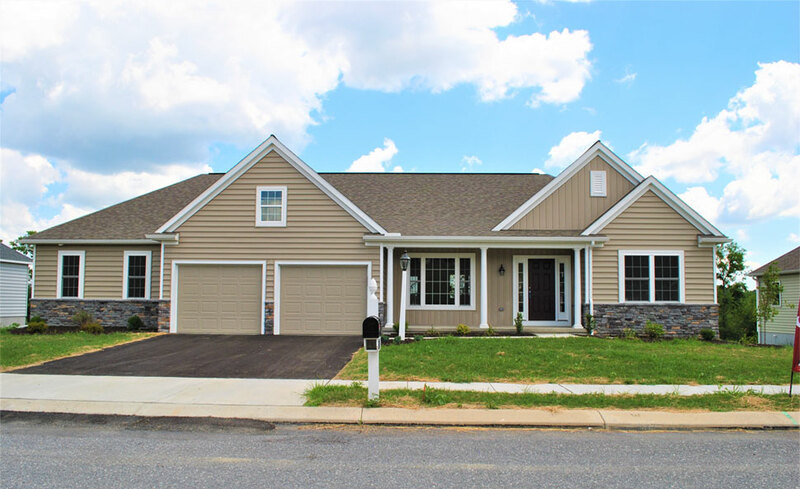 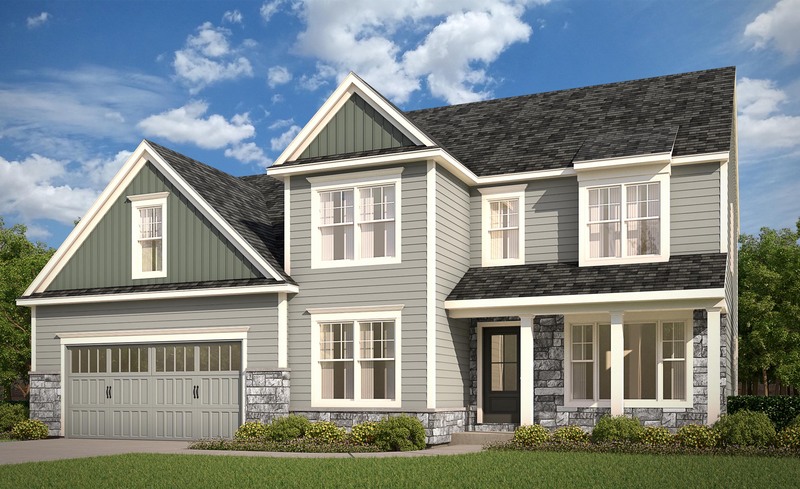 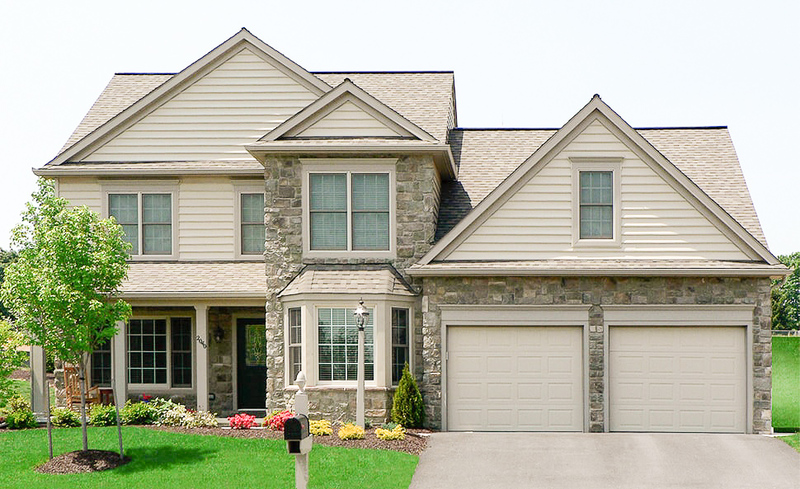 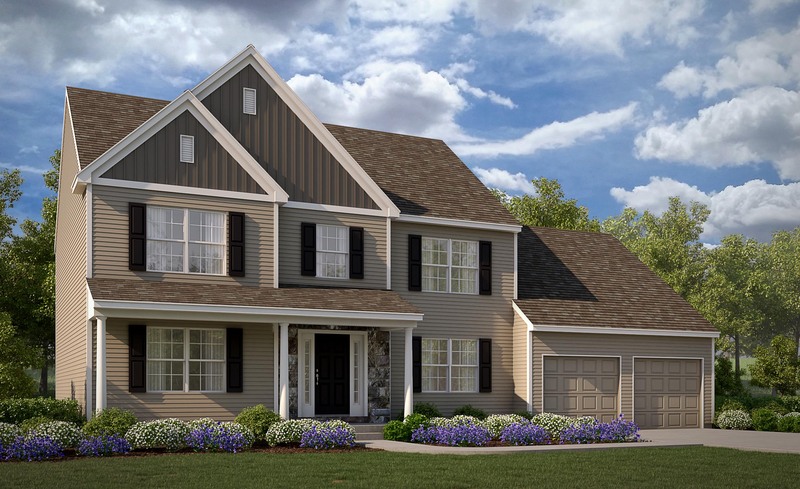 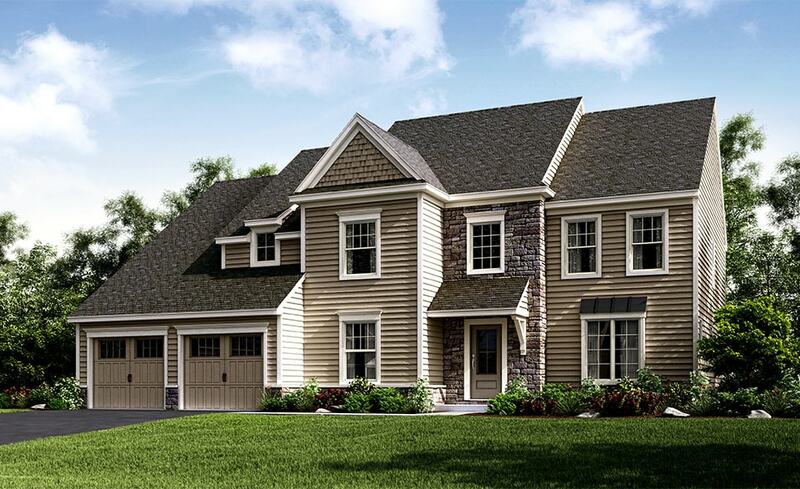 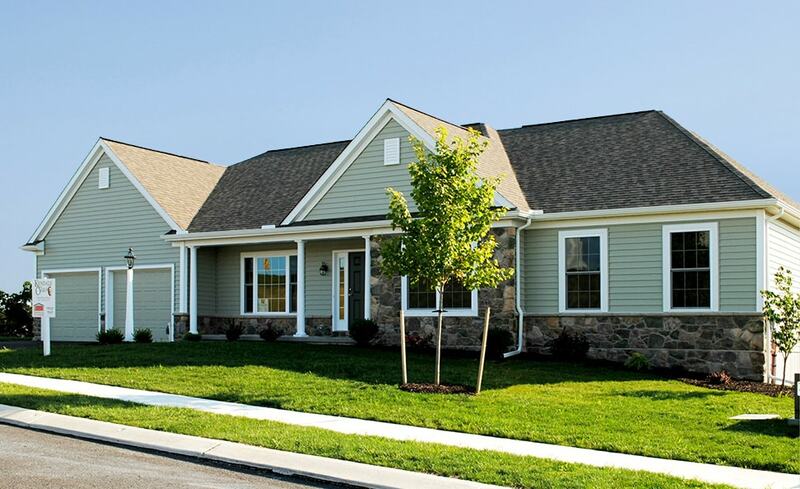 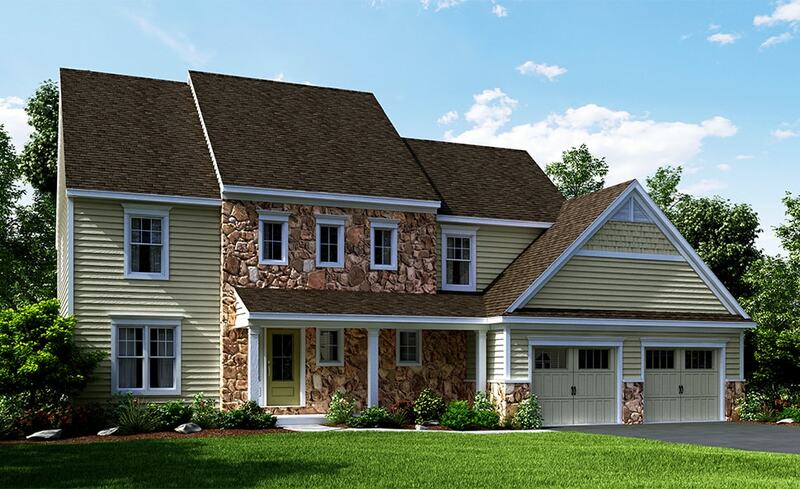 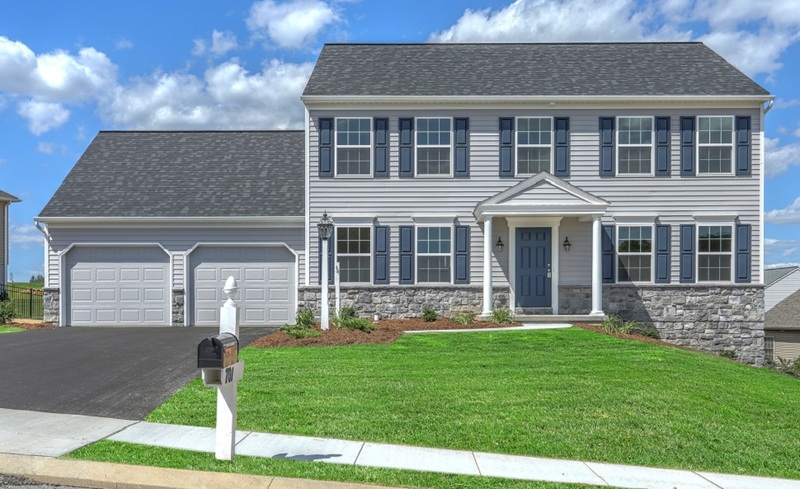 Kendale Oaks, located in Lower Paxton Township, is a unique single-family community featuring a wide selection of floor plans and today’s most popular features and amenities in new home construction. 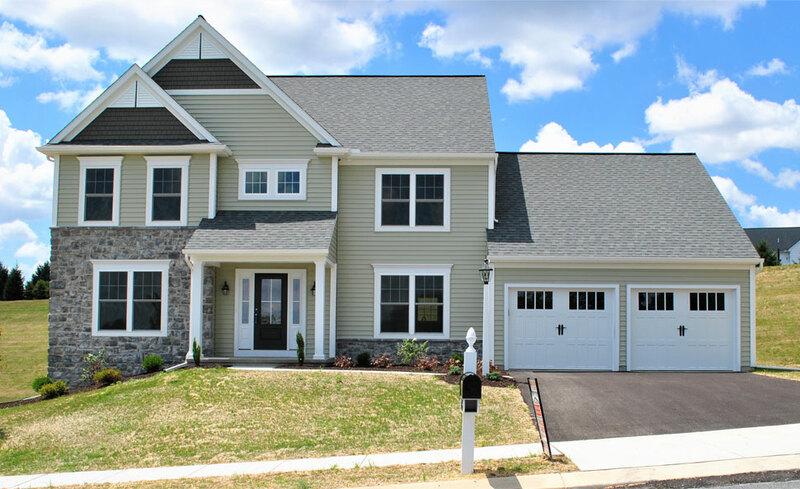 Kendale Oaks was the Silver Award Winner at the 2017 Harrisburg Parade of Homes – for Exterior Design in the Single-Family $351,000 to $400,000 category. 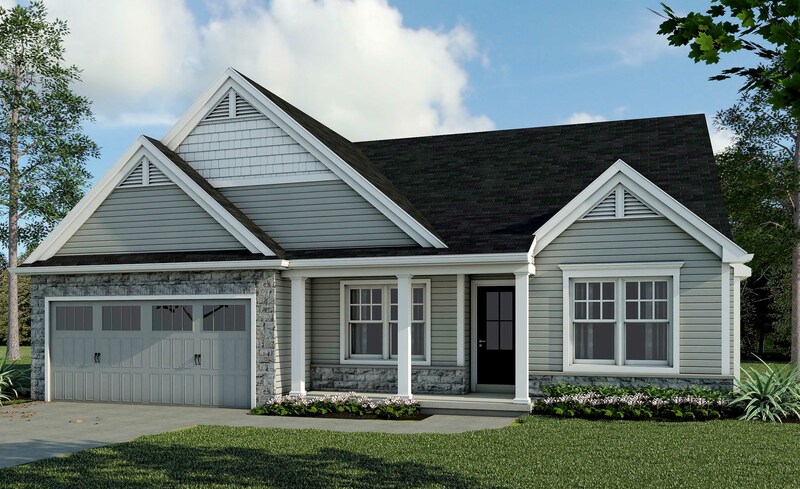 Reserve your choice Kendale Oaks lot today, or browse our current Ready Now Homes inventory.